Introducing the new game Colfire 2 sets of games Deluxe 9 games. You can also buy pictures and sounds. 1. Added a new set of games and Igrosoft Belatra. Added game Keks, Fruit Cocktail 2, Island 2, Alcatraz, Fairy Land. 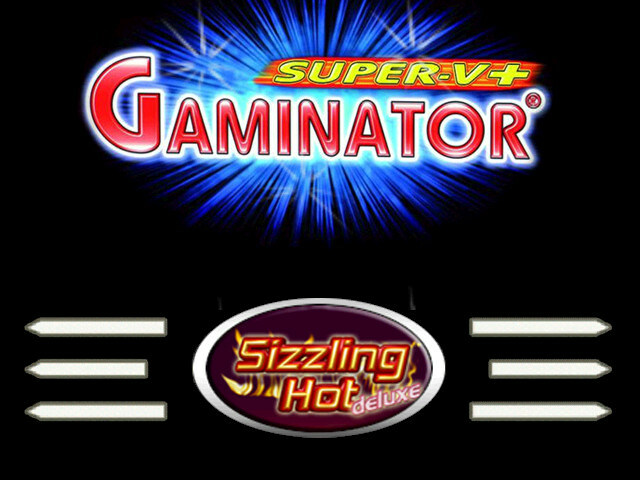 Also in the system includes a set of games Duomatic, Multigaminator CF1, Multigaminator CF2. In total, this system has more than 80 games. Assorted games Mega Jack, Igrosoft, Belatra work on Windows XP, Windows Vista, Windows 7. Additional description: A new functional office (program operator). and the ability to change the percentage of return, as well as to change the maximum rate up to 1350 credits. (Or loss of connection), it is also possible remotely close games, or the transfer of computers. produced directly from a computer administrator. All settings of games (limits, max. Rates, etc.) are configured directly from the server. protected access to the statistics change passwords. and lack of game commonly known by the algorithm. Currently, all the gaming systems that use a set of games, "Igrosoft"
allow you to "drain" excess accrued interest on the already well-known algorithm of the game. as well as the change games. In this version of this hole is missing. Set Igrosoft has excellent math, which is uniquely appeal to players. 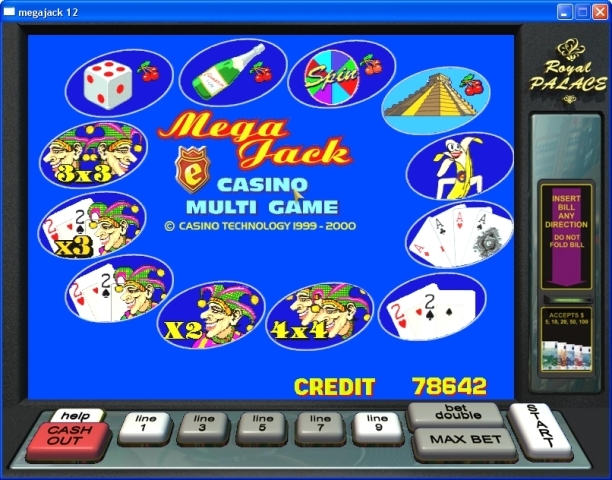 The system is a software suite for Internet gaming sites in the club. that allows the system to work as a local network or the Internet! You can connect a gaming clubs with percent. Description: You can have a complete package of Mega Jack, with source code, and a full administrative panelwith source code + server. With this package you can change and edit the game. 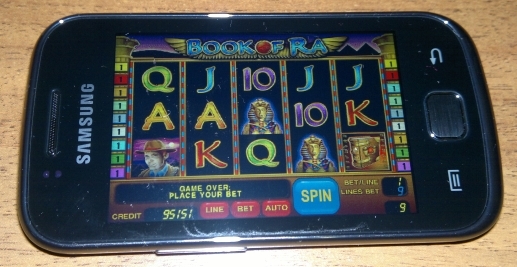 You can also create their owncasinos.